3D printing services have changed the way we approach designing our prototype and demonstration models. 3D printing has also provided incredible opportunities to create one-off artistry or low-level production items for sale. But the future of 3D printing means that it's important to be aware of where the technology is going and what it might mean for your business. Initially, 3D printing worldwide was constrained to just creating low-quality, plastic prototypes. But, today, 3D printers can also create items using the likes of titanium – and, in medical fields, with human cartilage. These items can even be fully functional, flexible components involving electrical wiring. The speed at which items can be printed is getting faster and costs have come down – allowing for 3D printing to become an affordable option for almost anyone. And these capabilities will only increase over time – there is even talk of 3D printing completely revolutionising the manufacturing process. Therefore, companies dealing in product-orientated business would do well to better understand why 3D printing could help their business today – and tomorrow. 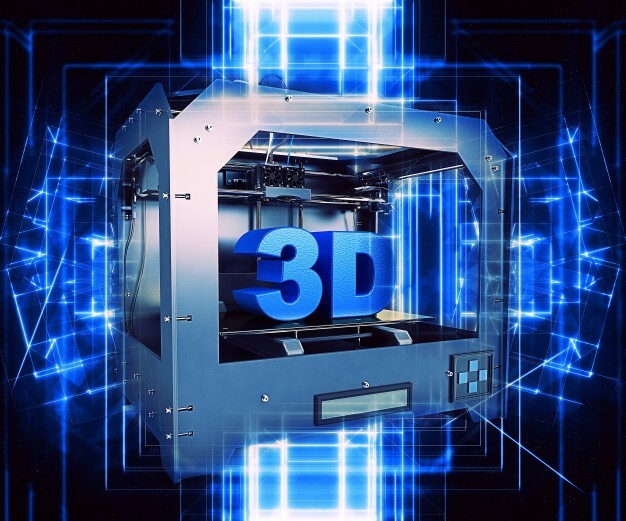 The McKinsey Global Institute's research has suggested that 3D printing could create an economic impact of £550bn by 2025 – featuring alongside other 'disruptive technologies' such as mobile internet and the cloud. Now is the best time to understand 3D printing in regards to the design and creation of your products. You can do this by hiring a company to help provide workshops or seminars for your organisation. But can you find such a 3D printing Dubai or UAE-based company? Thankfully, you can. 3DVinci Creations, based in Dubai, offers a consultancy service which can involve workshops and seminars. Our programs involve a finely-tuned combination of theory and practice that will leave attendees far more clued up about what 3D printing services can offer their organisation. For more information, visit http://www.3dvincicreations.com/.